En español | Though it's not always the most expeditious way to travel, taking the train is as much about what you see along the way as where you're going. 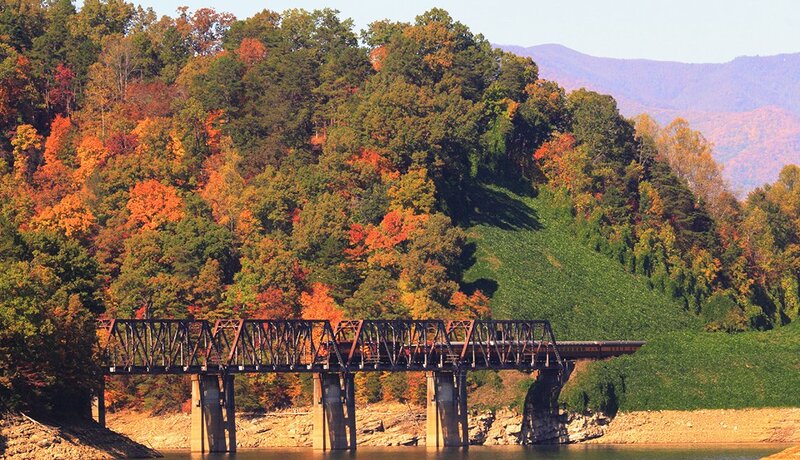 During the autumn months, rail passage offers a perfect opportunity to experience some of the best foliage across the U.S. 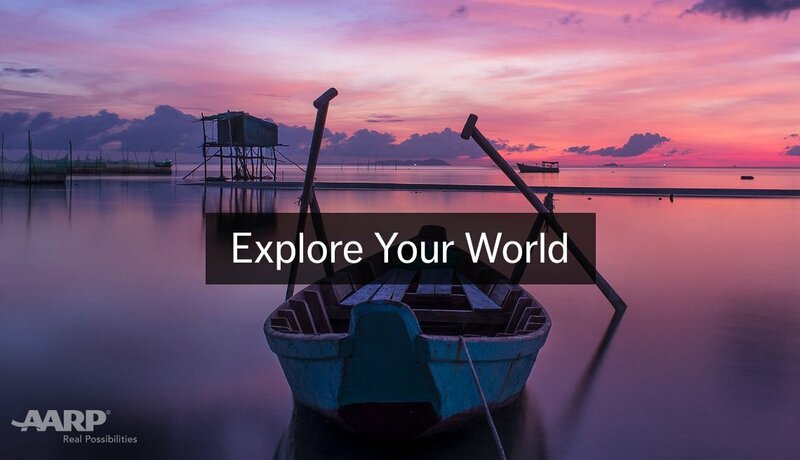 Here are 12 great trips that will leave you with little to do but admire the view. Daily trips to the South Rim trundle past glimmers of golden aspen bordered by pine, fir and spruce in and around Kaibab National Forest. Book a daylong or a one- or two-night journey, or in October, a special Halloween trip to a pumpkin patch accessible only by train. Roll along the winding Toccoa River through Georgia's lush Chattahoochee National Forest. An hour-long ride brings you to a stop in the sister towns of McCaysville, Ga., and Copperhill, Tenn., for lunch and shopping before the ride back. 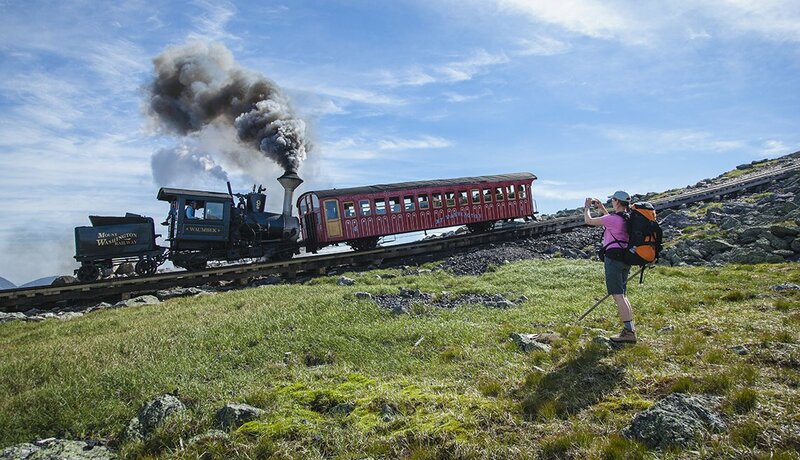 The world's first cog railway to summit a mountain celebrates its 150th birthday in 2019, taking riders on three-hour round-trip journeys to the highest peak in the Northeast. The cog runs until the end of November, though times will become increasingly limited through October and November. Book in advance. 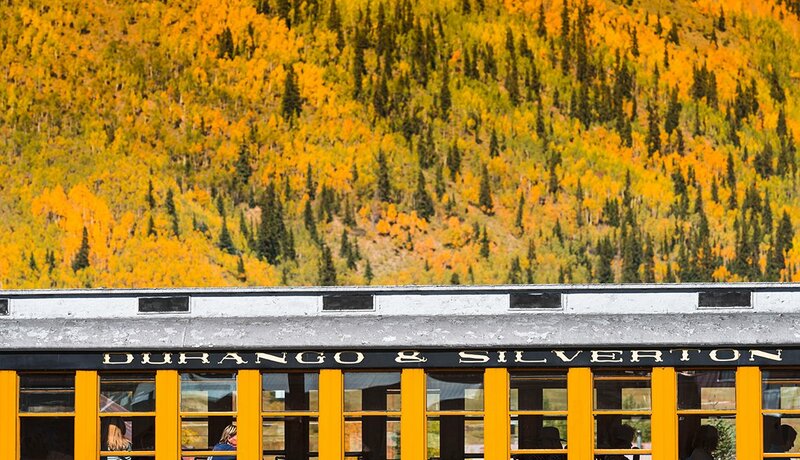 Traversing the San Juan National Forest, this train offers riders the perfect way to see the beauty of the Western wilderness any time of year. As you follow the Animas River, keep an eye out for abandoned mining camps, old stagecoach roads and many of Colorado's 14,000-foot peaks. Special autumn events include wine and beer trips, and a fall photographer's train. 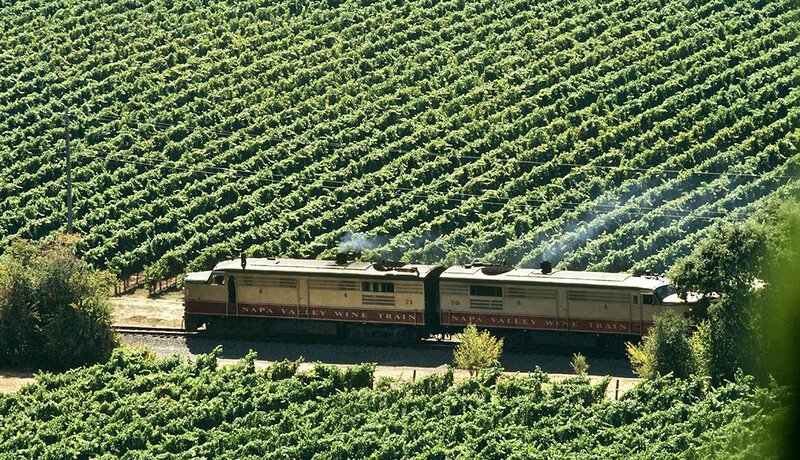 Combine some of the world's best wine with stunning scenery on a trip aboard the Napa Valley Wine Train. Choose from a variety of lunch and dinner tours, and check the schedule for special fall events. 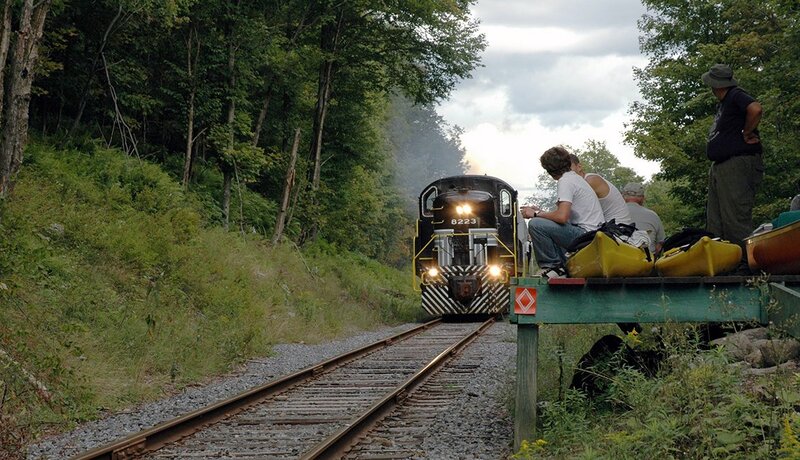 Climb aboard a historic car for a journey between Utica and Lake Placid. Stop at Thendara, Saranac Lake and other historic hamlets that line the route. Special fall events include a beer- and wine-tasting train, and a family Halloween train; try the Christmas train in late November. Home to more than 125 varieties of trees, 1,000 kinds of flowering plants and more than 300 animal species, the Great Smoky Mountains are the ultimate place to see spectacular fall colors in full bloom. Passengers have the unique opportunity to experience one of the country's most beautiful national parks from a train. Check out one of the food-themed journeys or the masquerade train on Halloween. "Autumn Leaves" rides begin on Saturdays and Sundays in October, taking passengers through groves of black cottonwood, dogwood, red alder and vine maple trees, as well as past thick coniferous forests. 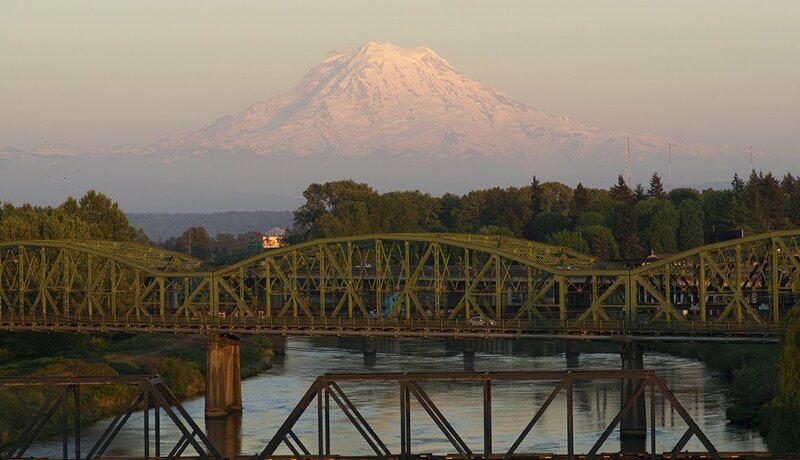 The railway boasts the longest continuously running steam train in the Pacific Northwest and offers chartered rides in addition to its regular schedule. History buffs can sign up for the Civil War Train, complete with a battle reenactment, in September. 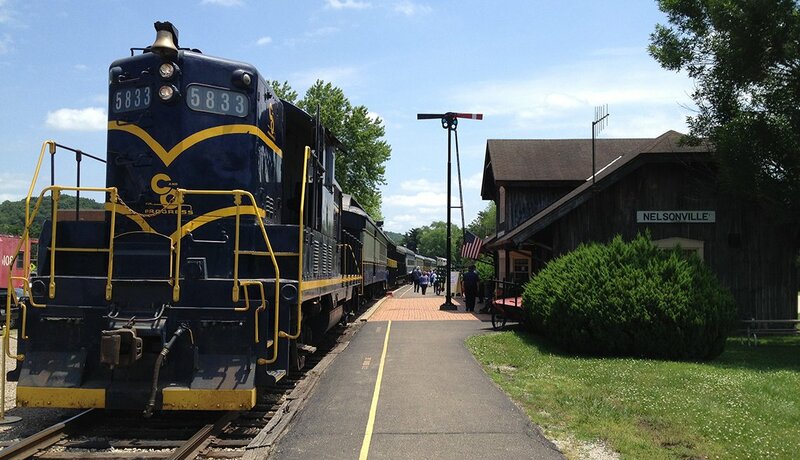 Since 1972, this railroad has transported passengers along the winding Hocking River and through the rolling hills in the southeastern corner of the state between Nelsonville and Logan. 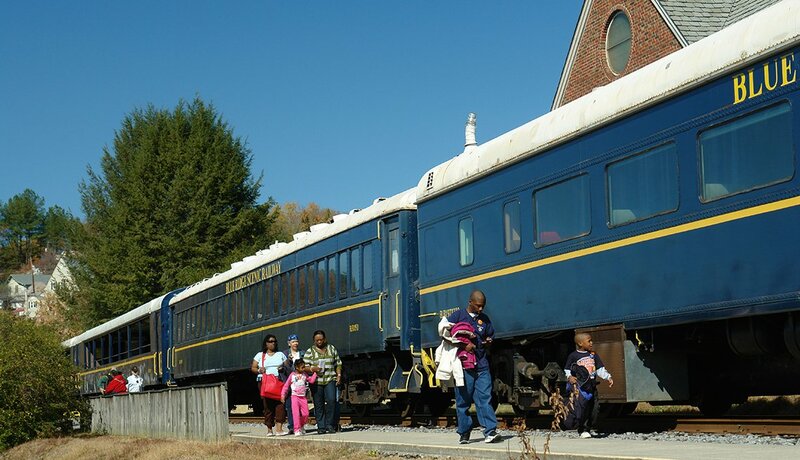 After Labor Day, the company operates two trains on weekends, with special Fall Foliage trains in October and Santa Trains in November and December. 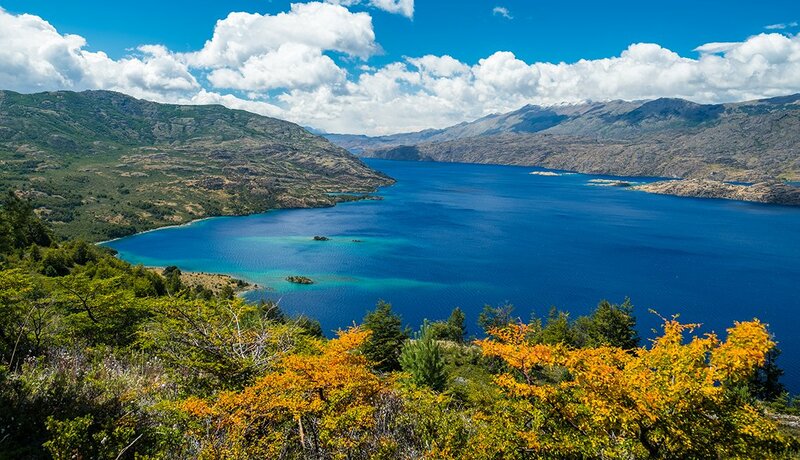 This fall sightseeing tour takes you over land and water. 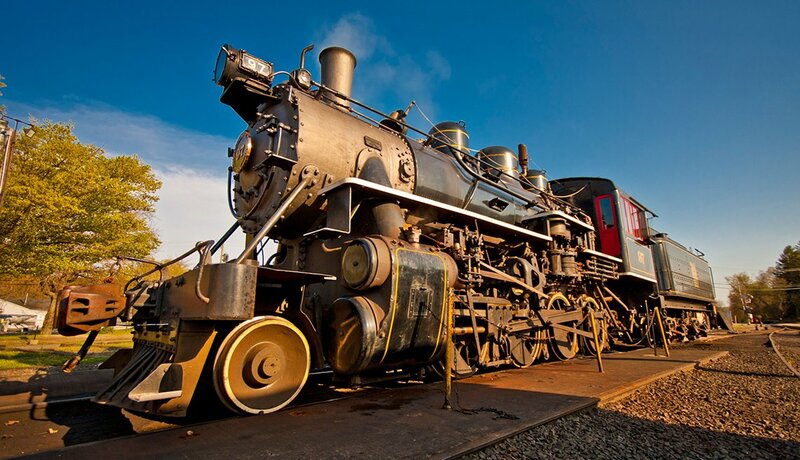 Before boarding the Becky Thatcher for a cruise down the Connecticut River, you'll glide past rural New England towns and the tidal wetlands at Pratt Cove aboard a steam locomotive. Narrated historical tours are held on the first weekend of every month through October. Cape Cod is a perfect place to spend a leisurely fall day enjoying stunning scenery. Beginning in Hyannis, the train takes guests through woodlands, sand dunes, salt marshes and cranberry bogs, as well as past the Cape Cod Canal. 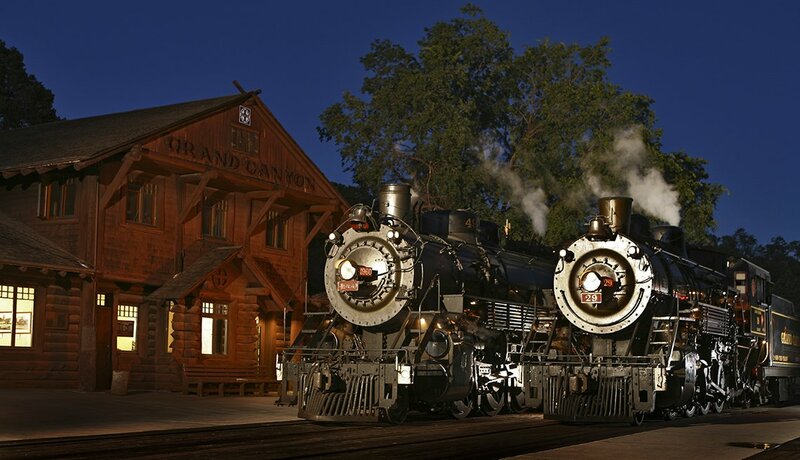 Opt for a lunch, dinner or Sunday brunch train, or get into the holiday spirit with the Train to Christmas Town, embarking on a special holiday route beginning in November. 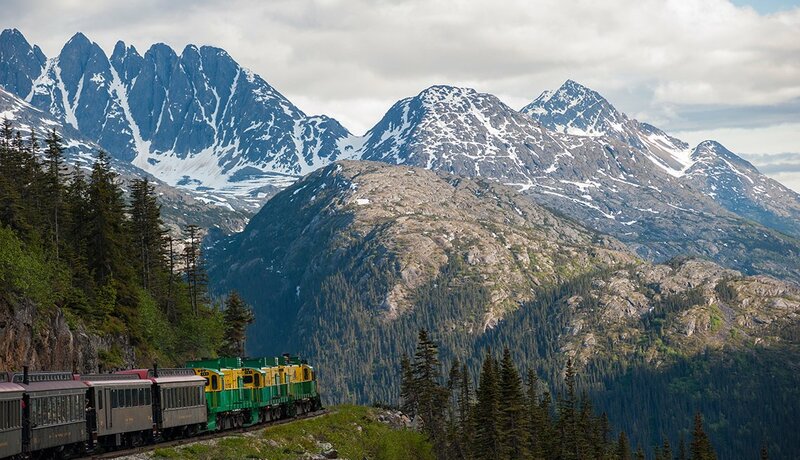 Explore the history of the Klondike Gold Rush as you travel through rural Alaskan landscape and into Canada on a narrow-gauge railway — and enjoy a delicious meal along the way. The last train of the season heads out in late September, though you'll be sure to see some spectacular autumn scenery by then in the northerly climate.